Nothing is a better use of my time than outdoor activities that let me observe the rhythms of flora and fauna as well as the non-biological powers that influence the biological. I love wildlife, nature, forest ecology, and general observation of how those factors respond to human activity in their singular drive to continue existing. Hunting learns me how floral activities change on an annual basis while observing faunal activity at larger scales- from seasonal to day-to-day. 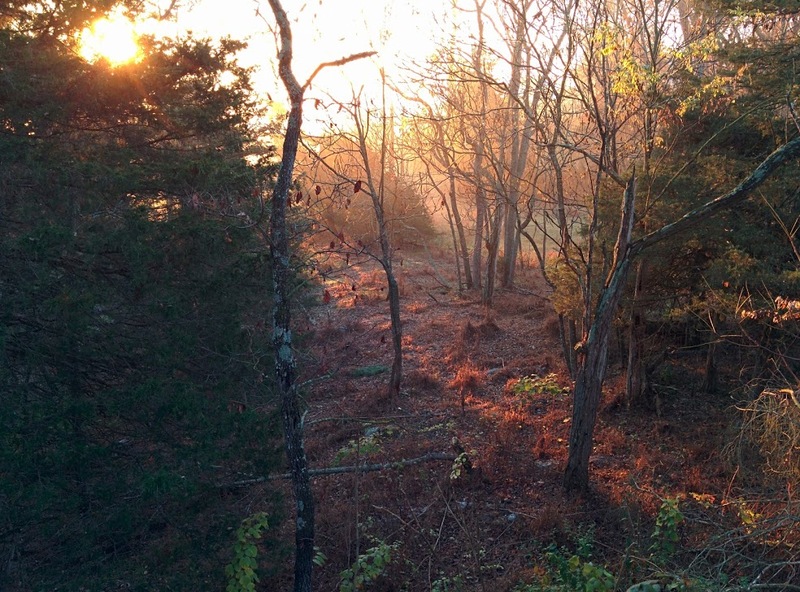 Only the added goal of securing sustainable and renewable food in the forms of fall deer hunting and fall to spring trout fishing is enough motivation to endure sometimes bitter cold everyday before the sun even rises. In the case of the former, it also gets me outside for the final hours of the day. During the rest of the year however, I don’t end up spending as much time outdoors…at least not on as regular of a basis as foraging for fruit (fungal or floral) does not require as specific of timing. In addition to the lifeforms I target for food, I’ve learned so much about those that I don’t: plants, bugs, mammals, reptiles and different birds from song to raptors to carrion. Great posting, love the writing and the picture is amazing, post more please!